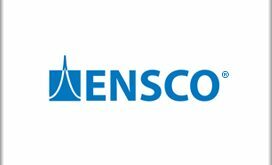 TYSONS CORNER, VA, June 21, 2018 — The Northern Virginia Technology Council has named the officers of the board of directors as well as new and returning board members for the 2018-2019 fiscal year under the leadership of Chairman Rich Montoni, former CEO of Maximus (NYSE: MMS), ExecutiveBiz reported Tuesday. 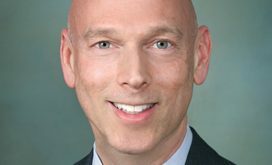 NVTC said Monday the eight chair-appointed members include Iridium Communications (Nasdaq: IRDM) CEO Matt Desch, while Booz Allen Hamilton‘s (NYSE: BAH) Karen Dahut, Accenture Federal Services‘ (NYSE: ACN) John Goodman and LMI‘s Dave Zolet are among the 16 board members elected for three-year terms. Dahut, Desch, Goodman and Zolet are 2018 Wash100 award winners. Meanwhile, NTT Data Public Sector President Tim Conway is also a three-year-term NVTC board member.